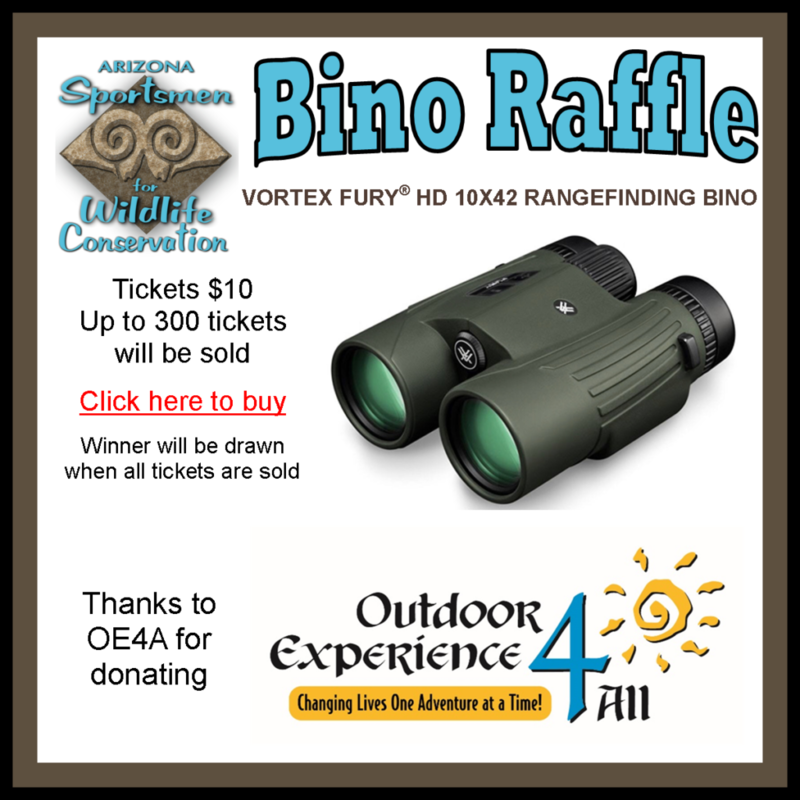 Help support our efforts to keep the public informed about issues important to conservation and sportsmen and women. Congratulations to our latest winner Jon Lindsay of Wittman. Raffle Ticket Purchase Policy – Must be 21 to purchase. Limited number of tickets will be sold per raffle as stated above. Following the close of the raffle, an electronic random drawing will take place and the winners will be announced on this website and through our enews distribution. You will not receive tickets in the mail – this raffle is being conducted electronically. ALL SALES ARE FINAL – NO REFUNDS WILL BE ISSUED.